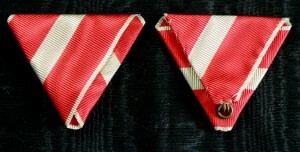 #GE007 – German Empire, Hindenburg Cross 1914 – 1918 for the next of kin. 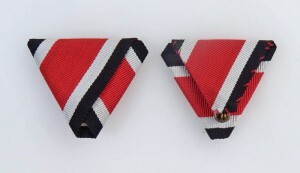 Posted in Germany | Tagged Class Knight, Cross Ritterkreuz, decoration, German Empire, Hindenburg Cross, medals, military ribbon, Officer Knight, orders, Ribbon | Comments Off on #GE007 – German Empire, Hindenburg Cross 1914 – 1918 for the next of kin. 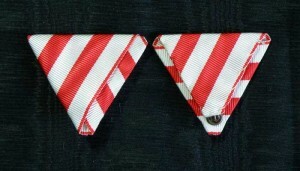 Posted in Germany | Tagged Class Knight, Cross Ritterkreuz, decoration, German Empire, Hindenburg Cross, medals, military ribbon, Officer Knight, orders, Ribbon | Comments Off on #GE005 – German Empire, Hindenburg Cross 1914 – 1918. 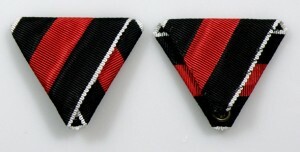 #GE001 – German Empire, Iron Cross Second Class 1914 – 1918. 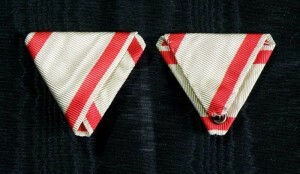 Posted in Germany | Tagged Class Knight, Cross Ritterkreuz, decoration, German Empire, Iron Cross Second Class, medals, military ribbon, Officer Knight, orders, Ribbon | Comments Off on #GE001 – German Empire, Iron Cross Second Class 1914 – 1918. 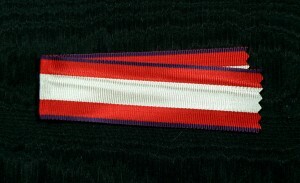 #FR040 – France, Order of the Legion of Honor Ribbon for Knights cross type 1. 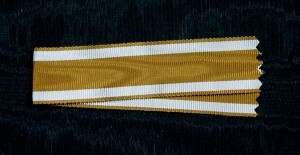 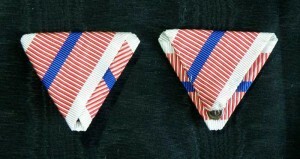 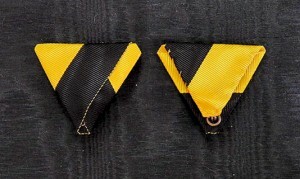 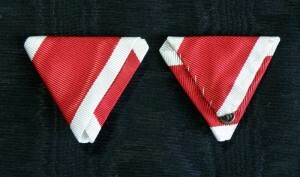 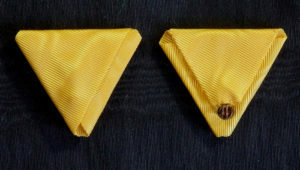 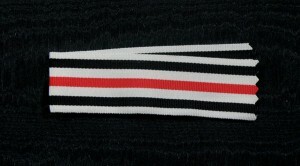 Posted in France | Tagged Class Knight, Cross Ritterkreuz, decoration, France, Honor Legion, medals, military ribbon, Officer Knight, orders, Ribbon | Comments Off on #FR040 – France, Order of the Legion of Honor Ribbon for Knights cross type 1.